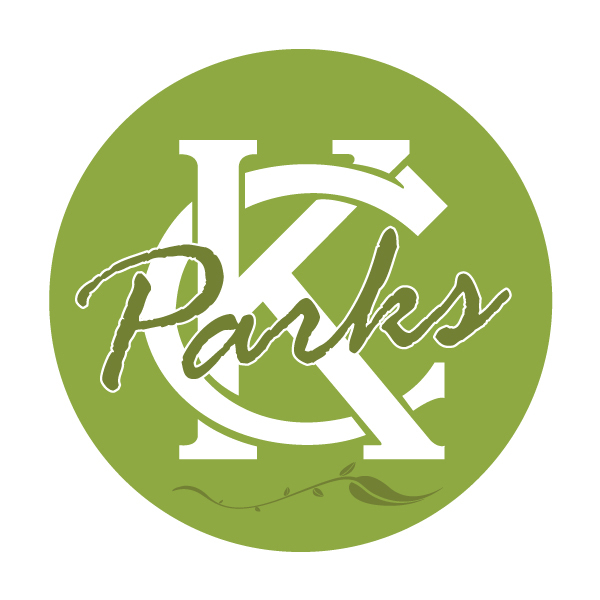 ROBERT E. GEES (1932-1940) #49As part of #KCParks125, we are featuring all 104 Park Board Commissioners in order of their service.Robert Welmore Gees (1864-1942) was born in Baltimore, Maryland. At age twenty, he moved to Kansas City and worked as a salesperson and clerk in the plant nursery business and then the grocery business. He became involved in the wholesale business of selling fruit and vegetable produce and started the R. W. Gees Commission Company. Mr. Gees was the first president of the Kansas City Produce Dealers Association and a president of the Western Fruit Jobbers Association. In 1921, he and several others began the Empire Storage and Ice Company of which he became President. Robert Gees married Clara Morton of LeRoy, Kansas in 1891. A notable event was in 1908 when Robert and Clara made a trip by motor car from Kansas City to Denver. It took fourteen days. It is believed that Clara Gees was one of the first if not the first woman to make this trip by car.Mr. and Mrs. Gees did not have children but both used great energy in the support of children’s welfare. Along with involvement with the Boy and Girl Scouts, they gave property in the Lee’s Summit, Missouri area for a boys camp organized run by the Rotary Club in 1928. This camp ground is still operative and is used by several groups who support children’s camps. Mr. Gees was also a member of the Chamber of Commerce, the Elks, the Ararat Shrine and the Rotary Club. 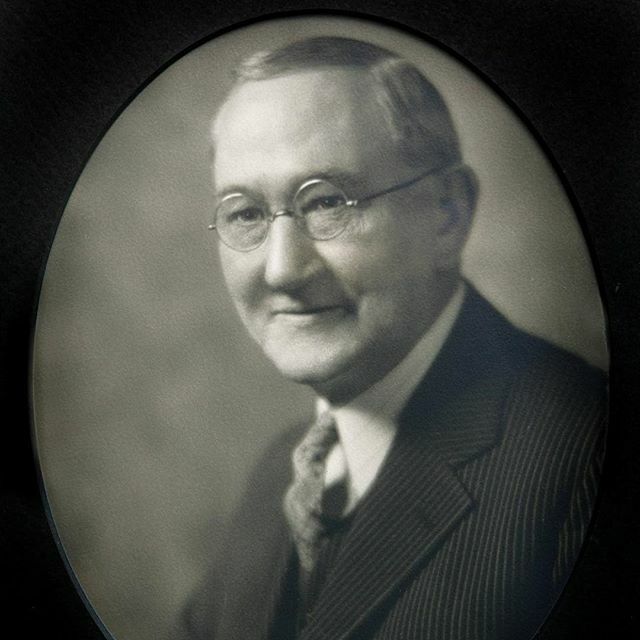 His hobbies included fishing and working with various charities.In December 1932 Mr. Gees was appointed to the Park Board to replace Park Board member L. Newton Wylder who died in July 1932. He stayed on the Park Board until May 1940. He continued as President of the Empire Storage and Ice Company until his death in 1942.